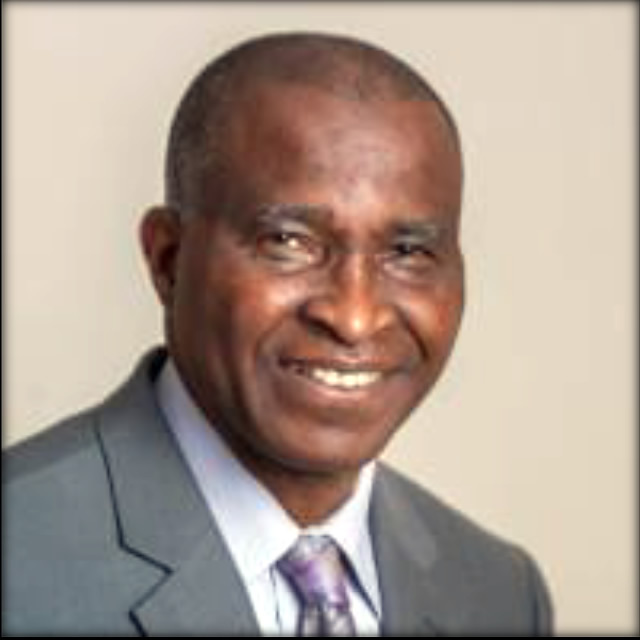 Africa’s Children’s Fund was founded by Victor Mbaba who migrated to United States of America in 1984. Mbaba believes that “no condition in life is permanent” and “that people in need can become people who give hope to the needy”. His life history is an illustration of this statement. He was orphaned at the age of 11, and homeless and out of school for three years between the age of 11 and 13 in his home country due to civil war. At the end of the war in 1970, he re-enrolled in school, and completed elementary school and later high school. With scholarships, Mbaba completed a Bachelor’s Degree program in 1983 and two Masters Degree programs in 1986, and 1993 respectively. Mbaba has received numerous awards and recognition from local and international organizations including “The Diet Coke People at the Best Award”, The TBS Pathfinders Award, The Concerned Black Clergy African Diaspora Award. In 2004, Victor’s work in HIV/AIDS intervention in Africa was the subject of TV documentary by CNN along with President Nelson Mandela, and President Bill Clinton.